This exquisite new construction, single family home brings luxury and gated privacy within a premier master plan community in San Marcos. 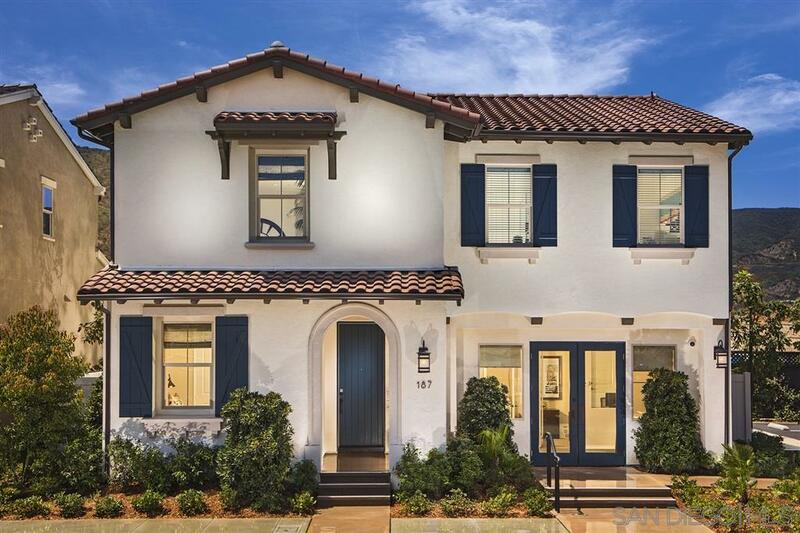 Offering 4 bedrooms including a first floor master suite, 3.5 Baths, Bonus Room and Loft, this residence comes equipped with Apple HomeKit and designer-curated upgrades. Enjoy a special outdoor lifestyle with three private parks including The Cabana with swimming pool, playground, BBQ pavilion and a direct connection to miles of trails. Courtesy of Brookfield S.D. Builders Inc.